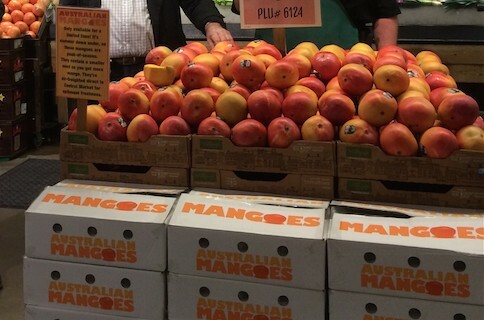 Australian mangoes will feature prominently in a Korean Australia Day promotional event. To be held in Seoul on 12 January – ahead of Australia Day celebrations on 26 January – the theme of the event is Australia Day 2017: innovation, creativity, inspiration. Under a designated ‘Taste Australia’ area, guests will be treated to an array of freshly sliced mangoes, mango sherbet, mango and coconut muffins and pavlova topped with mango and passion fruit. Promotional materials and multimedia content featuring Australian mangoes will also be on display. 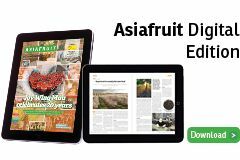 The move comes after the Korean Government confirmed an MRL for the post harvest fungicide Scholar in late December. The event ties in with the peak of the Australian mango season (December and January), with harvests across the country set to run through until April.